PHOENIX – Rep. Albert Hale, D-St Michaels (District 7), recently spoke about healthcare issues facing Native American and rural communities at a conference hosted by the Arizona Medicare-for-All Coalition in Phoenix. Conference organizers, Dr. Mary Ellen Bradshaw and Dr. Jonathan Weisbuch, said in a joint statement that Hale’s contributions to the event provided much needed insight into the healthcare situation within many of the communities Hale represents. The conference on May 21 focused on debunking myths associated with Arizona’s health system, and provided a review of the public health system and a review of some of the state’s requirements to provide care for those who are in the most need. Hale provided perspective on healthcare within the communities he represents at the Arizona Legislature. He added that cost can also create barriers for accessing healthcare, which can complicate medical needs. “Just getting to the healthcare facility and complying with referrals to other facilities involve costs that put undue burdens on families. These are some of the factors that cause people in rural communities and Indian nations to delay getting the medical attention they need. Sometimes, the delay can cause the affliction to progress so the treatment becomes more costly,” Hale said. 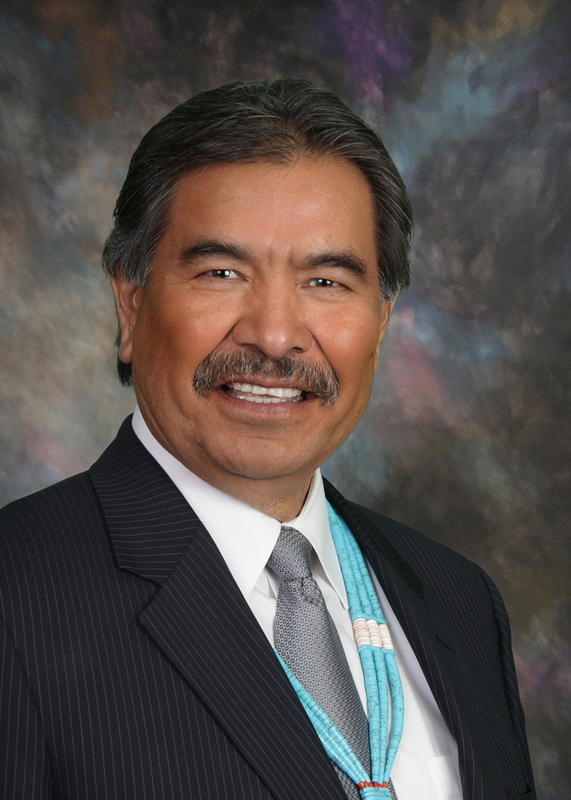 Hale concluded by calling on the government and healthcare professionals to work with the community to find solutions to the healthcare issues within Native American and rural communities.